Aluminium doors are the elite of door design. Using Smart’s profile to ensure the highest standard of function, without compromising on style. Aluminium as a material for door construction is a versatile, strong and aesthetically pleasing option that can add a sleek and contemporary feel to any property. Our range of doors feature the market-leading aluminium profile from Smart Architectural Aluminium that excels in strength, durability, security, accessibility, and energy efficiency. 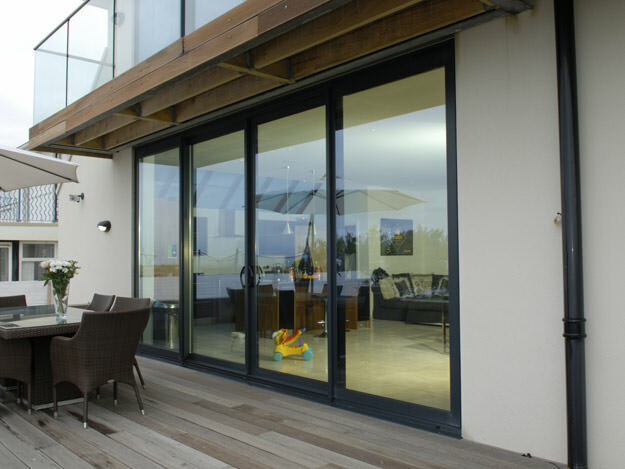 Here at Select Products, we offer a wide range of residential, patio and French doors. Exceptional thermal efficiency and structural innovation make these aluminium doors the front runners of aluminium design technology. Our impressive selection of aluminium doors is available throughout, Leeds, Bradford, Wetherby, Harrogate, Pudsey, Yeadon, Ilkley, Horsforth and Otley. Aluminium is a deceptively strong material, despite its slim line appearance. Compared to their uPVC counterparts, aluminium doors achieve a much higher standard of strength and durability. 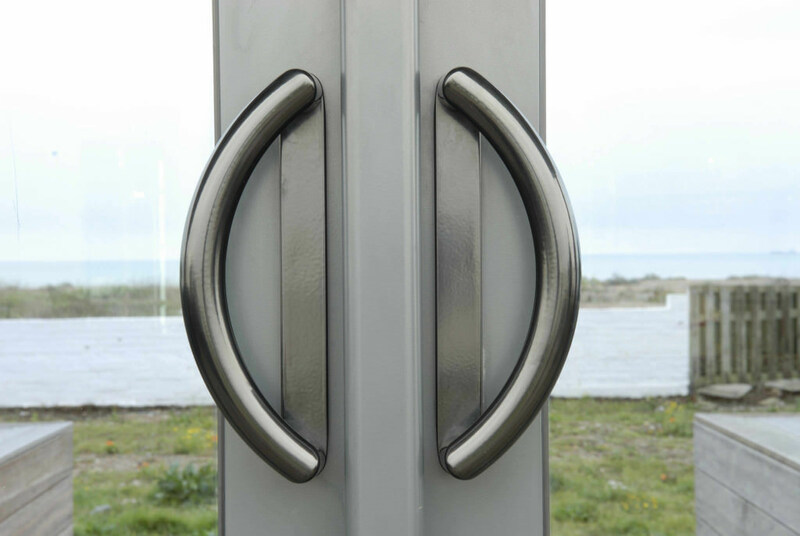 This makes aluminium the ideal material to use for long-lasting doors, or doors that are likely to experience a large volume of wear and tear throughout their life. Aluminium doors have a dependable lifespan, and can be relied upon to maintain their integrity even over many years of use. They are not prone to rotting or warping like their traditional wooden equivalents, and so can be trusted to hold up against even the most unpredictable British weather. Their lightweight frame reduces pressure on hinges and rolling systems and this increases their lifespan, even when under constant use. Even the paint is durable, with all of our aluminium doors decorated with powder coated, scratch resistant RAL colours, with a lifespan of 25 years. Because aluminium is so sturdy, a little goes a long way. That is why our aluminium doors are able to be made with a thinner surrounding frame to maintain the same high level of overall door stability. This allows minimal sightlines and a maximum glass area for you to view your garden or your property’s surrounding area. 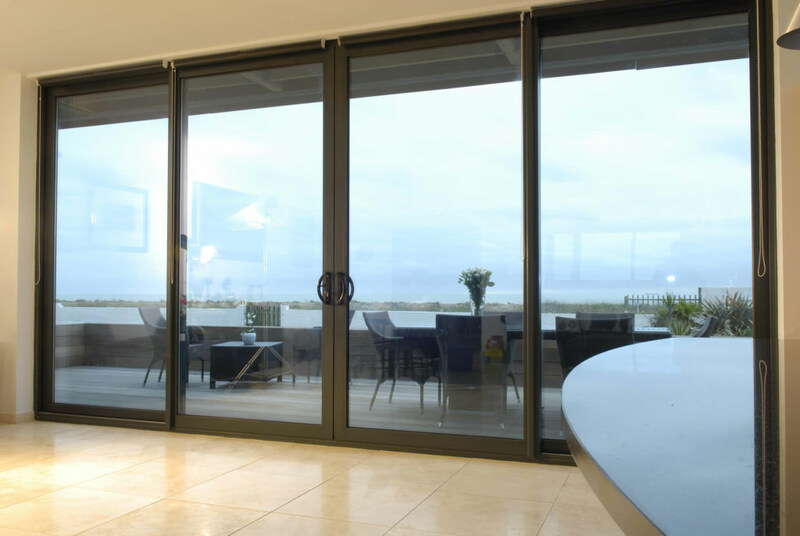 This improved panoramic view is one of the main reasons that aluminium doors have become so popular with home owners looking to make the most of their outside space, even when they are inside. As well as giving you a larger area to view your garden, lower sightlines also allow more natural light to flood into your home, making your space brilliantly bright and airy all year round. Our aluminium doors are highly secure. The inherent strength of aluminium acts as a solid foundation for door security and this, combined with our robust panels and hinges, create a reliable security standard that is consistent throughout the whole door. The application of Smart’s hardware ensures that a shootbolt, multi-locking system keeps intruders out and your property safe. Dual locking on both handles also provides an extra level of protection to your home and family, so you can be sure you are receiving the highest level of defence. Aluminium doors are versatile in their installation, allowing the consumer to choose whether their hinged doors open inwards or outwards, and which direction your sliding doors travel. 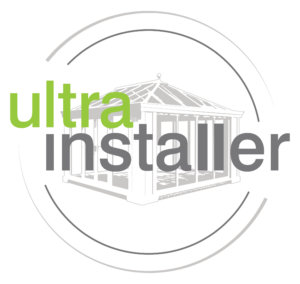 This enables our aluminium doors to be installed into your existing home and garden layout with ease and with minimal disruption or need to reorganise your home. Our range can be fitted with a low threshold, allowing easy access for wheelchair users and pushchairs. Fitting flexibility means that these doors can accommodate your needs, allowing modification to panel count, as well as single or double door formats. Aluminium doors are lightweight and promote ease of use, causing them to be extremely user-friendly. A great advantage of aluminium doors is the vast variety of colour choices available at your fingertips. Our aluminium doors are able to be sprayed with the standard KL range, the full RAL range and an exclusive Sensation range with textured finishes. This means the options are almost limitless to find the perfect shade to complement your home. Our aluminium doors are additionally outfitted with powdered and scratch resistant coatings. This ensures that your colours will keep their depth and fullness for a spectacular lifespan of 25 years, and means you can wave goodbye to time consuming and costly re-painted and re-varnishing to keep your aluminium doors looking as great as day one. Smart’s Thermal Breaker Technology is integrated into all of our aluminium doors, ensuring maximum high-performance energy efficiency. Part of our doors’ innovative thermal retention ability is the inclusion of polyamide, an exceptionally efficient thermal insulator that works to reduce air permeability. Polyamide is installed within the inner and outer skins of the aluminium door to ensure that heat stays inside your property, reducing the need for additional heating of your home. Energy efficiency is paramount in saving you money on your energy bills, and can also reduce your carbon footprint which benefits the environment too. Select Products is a highly reputable TrustMark and BFRC registered company, so you can be sure that your home improvements are being undertaken by high trained and skilled experts in their field. For your added peace of mind, all our aluminium doors come with a 10 year manufacturer’s guarantee. 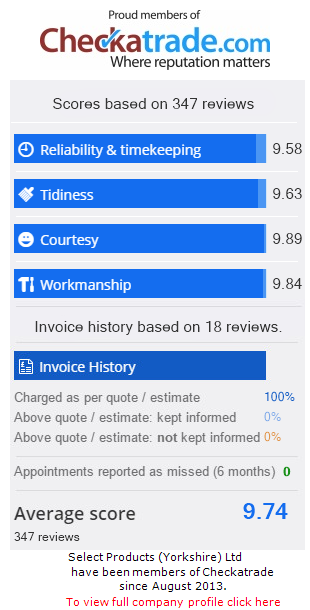 You can rest assured knowing that installing your aluminium doors with us will save you the headache of draughts or leaks often seen with inexperienced fitters, and this is backed up by our wealth of satisfied customers on Checkatrade. Think that aluminium doors could give your home the sleek, modern update that it has been needing? Use our clever online quote builder to create your unique, personalised price in minutes. Simply enter your sizes, opening configuration, design and colour and get an instant quote at the touch of a button. You can also use our online contact form to get in touch with us about our competitive aluminium door prices. If you would prefer to speak to one of our team regarding your aluminium doors directly then please feel free to call us on 0113 257 8933 for Leeds, or 0142 321 0021 for Harrogate, to speak to a member of our friendly customer service team.